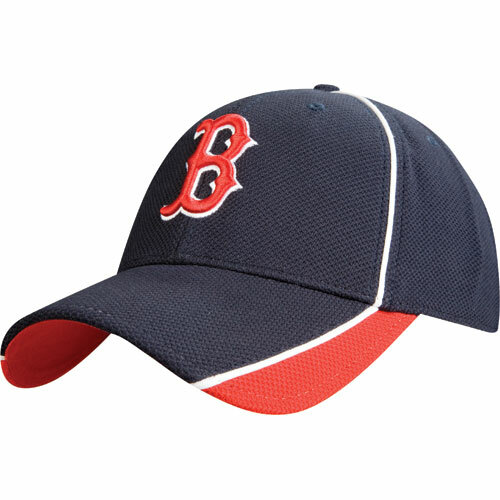 If you’re one of those fans who likes the latest gear, here’s the cap the Red Sox will wear for batting practice. They’re available on line. 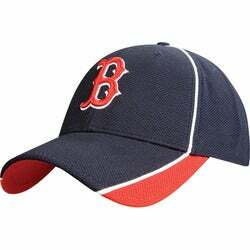 Remember when you were a kid and your favorite team had one cap? Now the marketing guys have hats for batting practice.